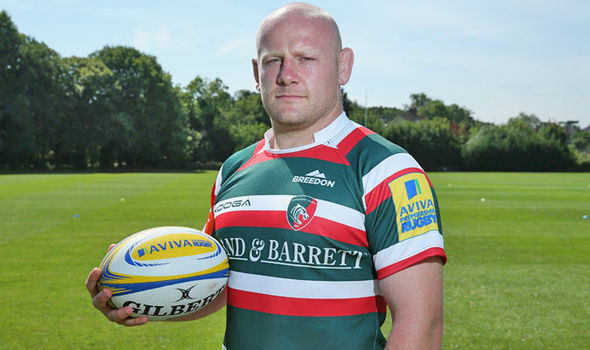 Richard Cockerill, in response to the criticism of Dan Cole, England and Leicester’s Prop, by Michael Cheika, Australia’s head coach, had said that the unfair criticism was “daft”. In preparation for the game between Australia and England on Saturday, England’s coach, Eddie Jones had requested a meeting with the would-be referee, Jaco Peyper in order to discuss certain abnormalities which he referred to as “problems with Australia’s scrum”. Replying to the allegations, Cheika said that Cole had “been infringing the law since his career started”. “He’s technically very good, stays square, he wants a pushing contest, he’s world class and he’s proved that over a number of years, so I think it’s all a bit daft really. Jones and Cheika had played together as team mates at Randwick and with their upcoming Saturday Test at Twickenham, they have both been outspoken about scrums. The first Test, played at Brisbane, saw England win 39-28 and after the game, Bon Qwyer, Australia’s former coach had gone on to criticize Cole’s scrummaging. In England’s 27-14 win in the game against Argentina last Satuday, Cole who plays for Leicester had been yellow carded after the hosts’ scrum had ended up conceding a series of penalties. In the scrum, England has always had upper hand over Australia and Jones has been very keen to ensure he highlights the area before their next game on Saturday with Australia which will be their fourth meeting this year. “They have got some issues with the way that they scrum so we need to have a meeting with the referee,” the England head coach said. PREVIOUS Previous post: Leicester Tigers To Sign Fearns?